Providing Compassionate and Personalized Care. 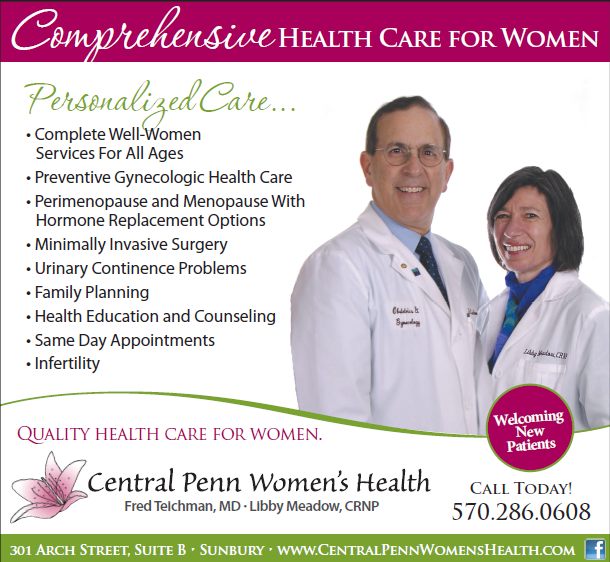 Welcome to Central Penn Women's Health, the office of Fred Teichman, M.D. 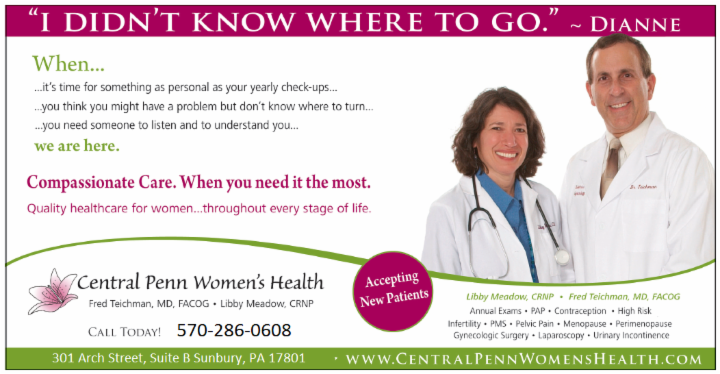 and Certified Registered Nurse Practitioner Libby Meadow. We are locaed in the historic district of Sunbury, Pennsylvania in the renovated Aldine Hotel. We are pleased to be a drop off location for Father's Hope. 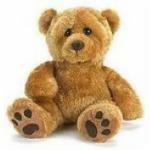 Started by Kevin Mertz, Father's Hope provides new or gently used stuffed animals to orphanages around the world. Please drop off your item in our drop box and it will be added to a future shipment! We hope the information you find throughout the site will be helpful to you. Call our office to learn more information or to make an appointment today: 570-286-0608.
in a caring and professional environment. All of our health care practitioners are experienced and Board Certified in their specialty. Amazon Smile is a simple and automatic way for you to support your favorite charitable organization every time you shop, at no cost. When you shop at smile.amazon.com you'll find the exact same low prices, vast selection, and convenient shopping experience as Amazon.com, with the added bonus that Amazon will donate a portion of the purchase price to your favorite charitable organization. You can choose Transitions to donate to!